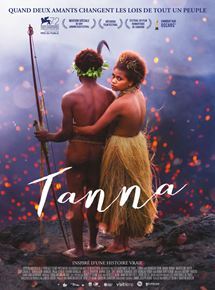 On the island of Vanuatu not so very long ago, a young woman of one of the world's last traditional tribes abandons her arranged marriage to run away with the man she loves. In so doing, the lovers trigger a war that threatens their clan. Ultimately, the story of their love will forever alter life for the inhabitants of this small Pacific island paradise, by breaking with custom.